Hulet Gregory took 13 years of experience with Wells Fargo and, at the age of 35, created his own business focused on real estate investment. Within the first 90 days, Hulet had replaced his six-figure income from the bank and, in the 6 years since, Hulet has amassed a conglomeration of rental homes and commercial properties. He has diversified into both ownership and property management through his companies Memphis CashFlow, GP and Marathon Management, LLC. He graduated from the University of North Alabama with degrees in Finance and Economics. Hulet’s companies are all members of the Better Business Bureau. Tom Christiansen is from Connecticut where he worked in manufacturing for over 35 years. 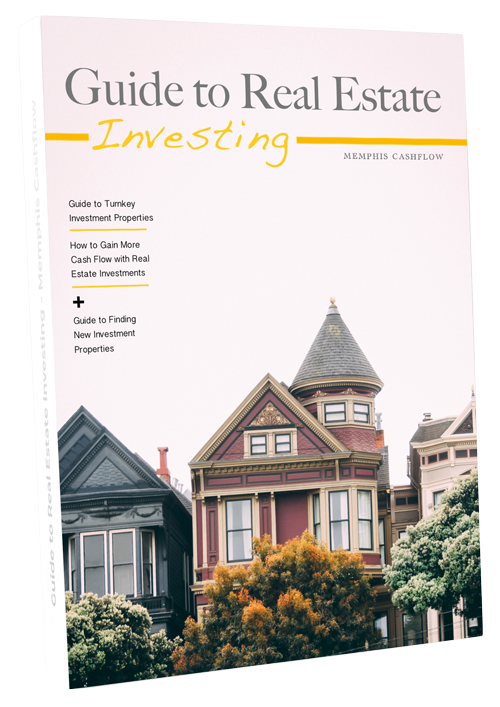 He began investing in real estate after creating Christiansen Properties. His first investment property was a duplex in the Jonesboro, AR area in August 2003 since then he has purchased and rehabbed over 16 properties. He flipped some and now had 8 properties in his portfolio. 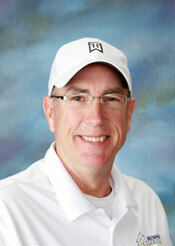 Tom joined Memphis CashFlow in Aug 2008 and his primary focus is acquiring cash-flowing properties for our investors. Tom is a member Memphis Investors Group, Connection REIA. He lives in Olive Branch, MS with his wife Kelly and two sons. Clifton Stone joined the Memphis CashFlow team in 2012 after five years of selling bank-owned foreclosures and working with investors to build portfolios in the Memphis Market. As Operations Director for Memphis CashFlow, Clifton has helped over 200 investors from around the world buy positive cash flow properties in the Memphis market. He and his wife have been building their own portfolio in Memphis since 2009. 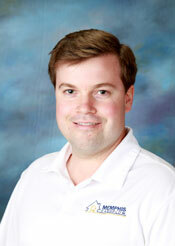 Clifton has extensive knowledge of the real estate investment business, with emphasis on the Memphis area market. 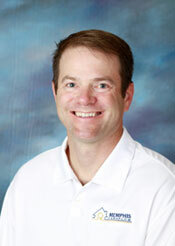 He has an International Business degree with a focus in Finance from the University of Memphis. He lives in Memphis with his wife, two sons, and two dogs.